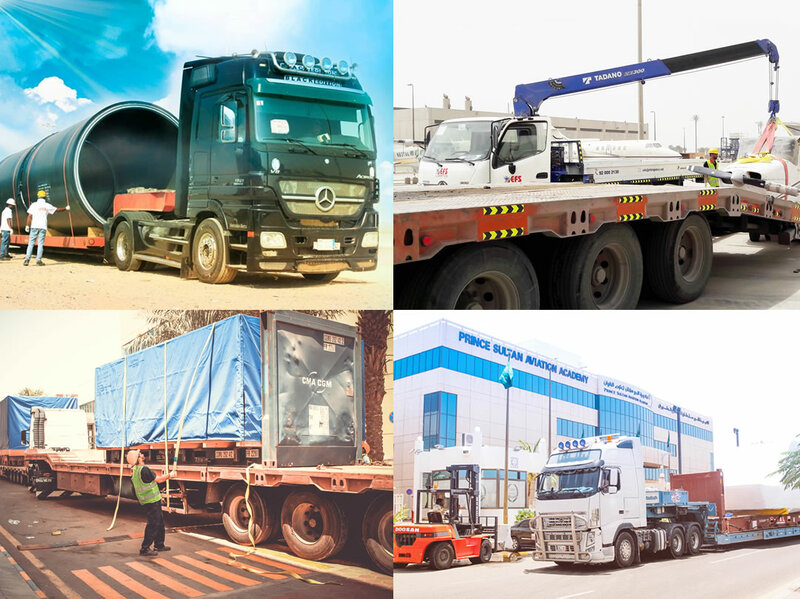 EFS delivers land freight services within the GCC & Middle East Countries. Our transportation services are conducted right to the remotest corners of the country. Our professional teams perform Packing, Cargo Loading, Transportation, and Unpacking services. Normal, Low-bed, Extendable, Modular and Hydraulic trailer. Personal effects movements to GCC countries.